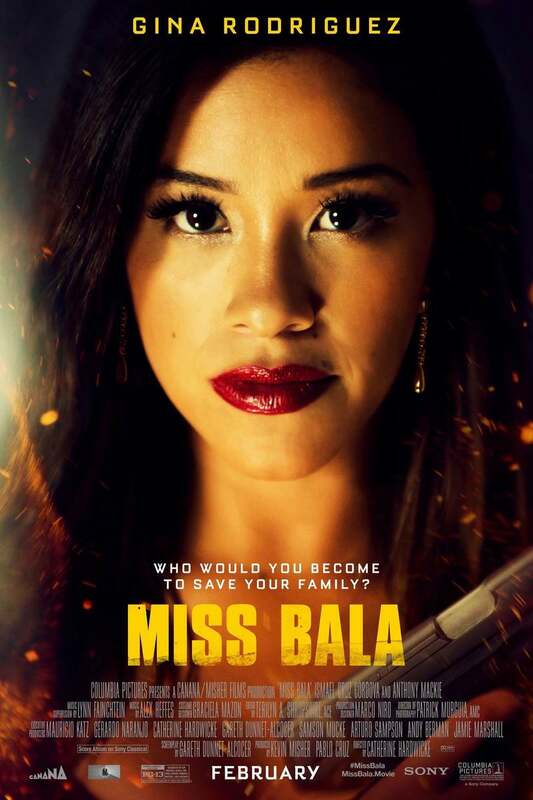 Miss Bala DVD and Blu-ray release date is set for April 30, 2019 and available on Digital HD from Amazon Video and iTunes on April 16, 2019. An impoverished young woman by the name of Gloria seeks out a life of glamour outside of the mundanity of her daily life and enters into the Miss Baja beauty pageant, but an unfortunate string of circumstances leaves her as the witness to gang violence. Kidnapped by the local gang leader for what she knows, Laura is recruited by the gang to smuggle money across the United States-Mexico border and lure an undercover agent out into the open. With her brother and father also kidnapped, Laura has little recourse but to comply even as she looks for some desperate opportunity to break free from her new life.